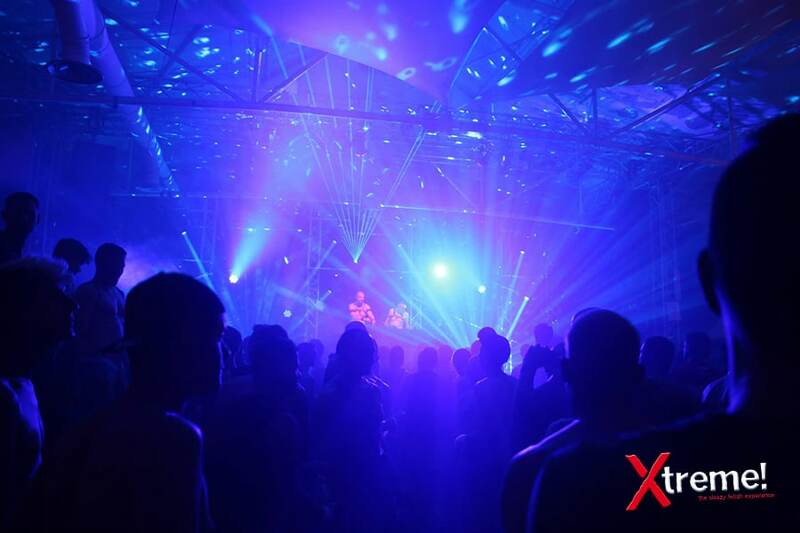 Photos cannot fully describe the incredible experience of Xtreme! To give you an idea about what to expect, you can find a few on this page and many more in our Facebook galleries! Here’s a small selection of last year’s images. Want to see more of them? One click leads you directly to our Facebook page where you can find tons of additional stuff. 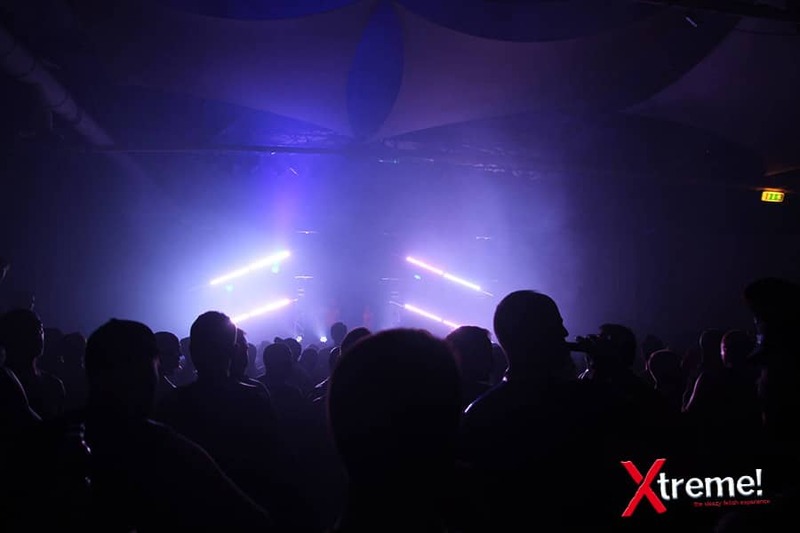 You want the world to see how much fun last year’s edition of Xtreme! was? Don’t forget to share the gallery with your Facebook friends!